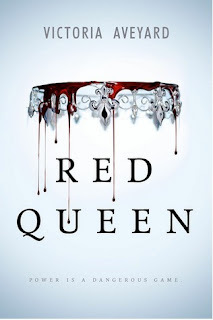 I'm currently reading Red Queen by Victoria Aveyard. I hate First Friday. It makes the village crowded, and now, in the heat of high summer, that's the last thing anyone wants. 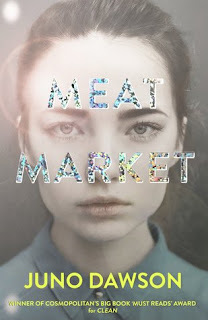 This book has been on my radar for a while and I have heard so so much about it. But I am really just starting, haven't even finished the first chapter yet, so I don't really have any thoughts. I'm just hoping that this book lives up to the hype. Because there has been a lot of hype. Nice cover and good beginning--hope you really like it!